What the Ladybird Heard is the latest show for children big and small and it's probably my favourite one of all so far. It's another Julia Donaldson classic, so bound to appeal to most children, and it's bright, creatively executed and engaging. 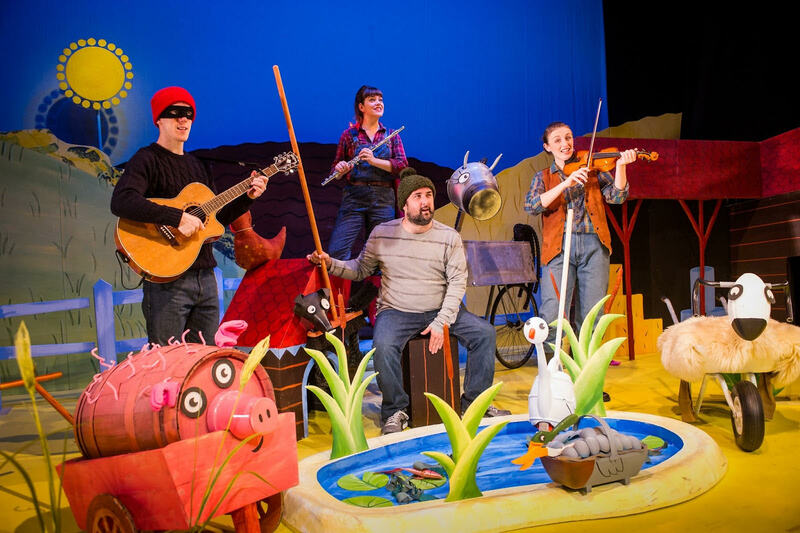 The story is based on a farm and follows some hapless burglars who try to steal a prize winning cow, but the ladybird overhears their plan and the animals group together to spoil their plans. As with other Town Hall shows, the stage is well set out with lots to take in, the actors are really enthusiastic and sing an array of catchy songs and the hour long show captures the attention of all the children in the audience - and keeps it, long after the show ends. 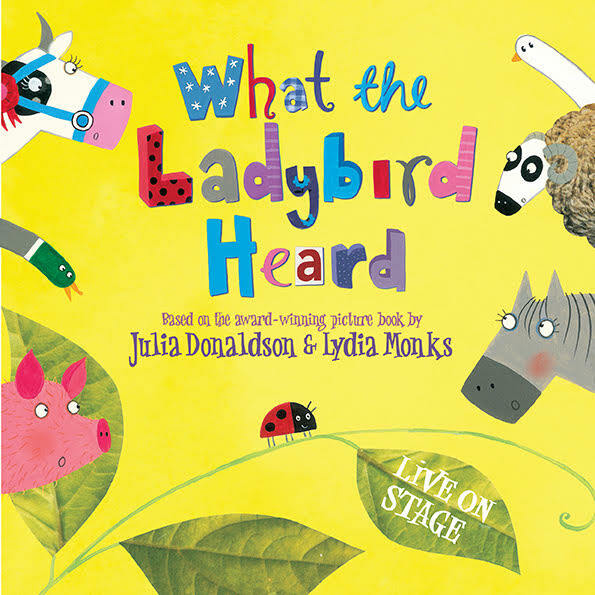 We didn't know the story ourselves before - must be the only Julia Donaldson story we had yet to discover - but we quickly got involved in the singing and Ethan absolutely loved the animals - and spotting the ladybird when she magically appeared here and there. The show is on until 11th January so still time to grab some tickets - I promise, you'll have a great time. Town Hall has great amenities and access, the show is a good length and keeps children entertained (no intermission, so bring some snacks or pick some up there) and it makes for a memorable day out that's real value for money. I challenge you not to come out of the show without singing the main theme song for the rest of the day! 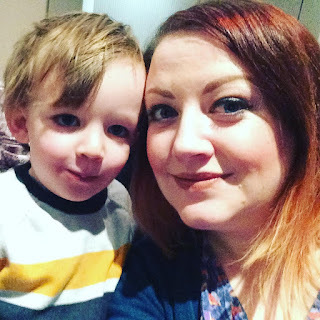 * I am a blogger ambassador for Town Hall Symphony Hall Birmingham and received complimentary tickets to review the show - all opinions my own.